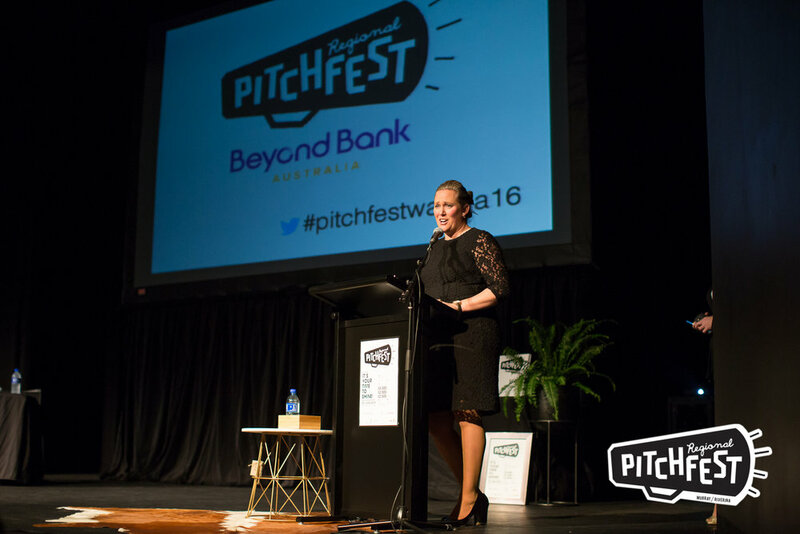 Last night six contestants took to the Civic Theatre stage and pitched their hearts out at #pitchfestwagga16. And they knocked it out of the park. 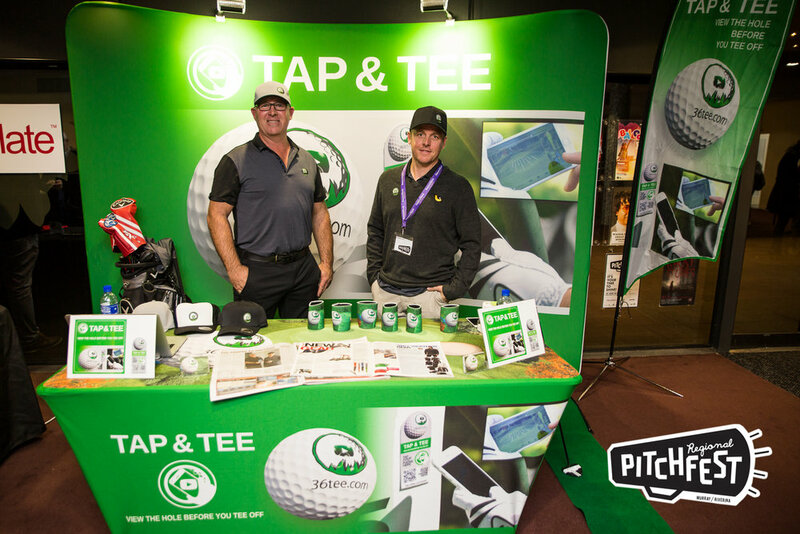 Runners Up on the night were Andy and Will from 36Tee who took home $2,500 and some interested investors. If you are into Golf you need to get around these guys. Not sure about you, but I don't think I had an independent thought when I was in year eight let alone launching my second business. Watch this space and remember the name. A very level headed, intelligent and witty young man. The judges seemed to have a blast on the night. Most of them sitting through hundreds of pitches in their time, they walked away very impressed with the caliber of pitches and what Wagga had to offer. Yes 'we got this covered' here in Regional Australia! Thanks to Trent Bagnall, Paul Brotherson, Jess May, Liane Sayer-Roberts and Simone Eyles your input was invaluable. Even the Shark himself Steve Baxter made a video appearance on the night. So where to now? Well I will be following the first finalist cohort on their journey and be cheering from the sidelines for them all. As a typical one woman start up, (with some great assistance from two very talented university students Sophie and Sam), it is not time to kick back and say well that was fun. OK I may take a week off to reacquaint myself with husband and children, but then it is onward and upwards. Regional Pitchfest will be packaged up and be ready to roll out in regional centres across Australia in 2017. 'Tech has trumped the tyranny of distance and place no longer matters'. So adjust your sails and venture out to see what Regional Australia has to offer, Wagga is building as a Regional Innovation and Entrepreneurship Hub and its not all about Ag!